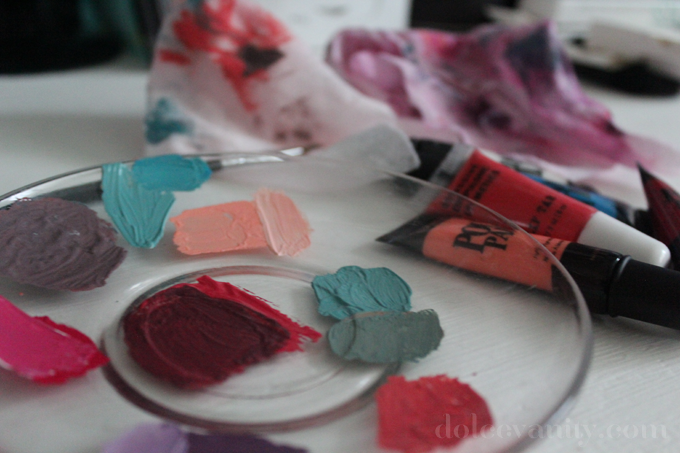 With all these shades I used 4 Sleek Paint Pouts and 1 OCC Lip Tar. Only used the lip tar in about two of these lips but the rest are all Sleek MakeUP. The image above I had on my instagram - those of you who are following will know - I said it was my 'Barbie' lip, come out a lot brighter on my phone but I still love this colour. 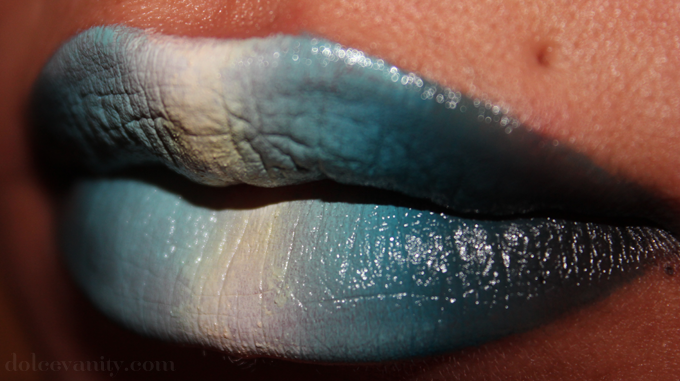 Mixing black, blue, yellow, green & white...you too can make a cool gradient effect for the lips - maybe not one for the everyday slot. 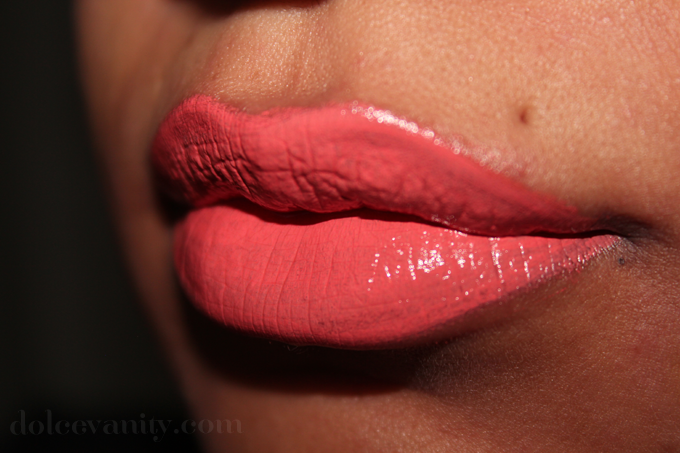 EDIT : The shades I used were : OCC Lip Tar - Grandma, Sleek Pout Paint in Pin Up, Peek a Boo, Cloud 9 and Peachy Keen. What do you think of my first time doing gradient lips? This colours are amazinggggg !! Those colors are so beautiful, I did something very similar a while back, I would usually wear every day, just for fun. It looks great tho! That's so cool, I feel to do some looks with crazy lips amazing the colours you can get by just adding a lil of this and more of that. Oh wow, nice work! 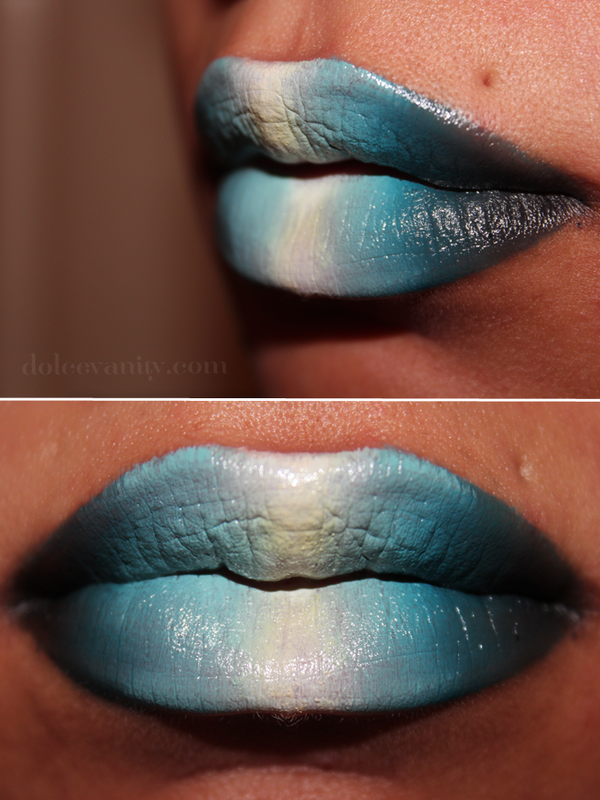 I absolutely LOVE the gradient lips! Aw, much appreciated - thank you! Really!? Oh well *pats myself on shoulder* that's made my day - thanks! omg those are gorgeous, which shades did you use? 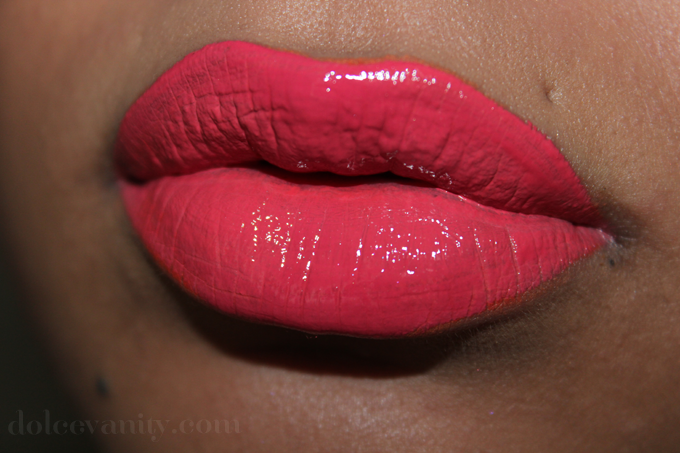 Thank you honey - OCC Lip Tar - Grandma & Sleek Pout Paint in Pin Up, Peek a Boo, Cloud 9 and Peachy Keen. can you do a tutorial on how you make all these colours? I sure can but I can't guarantee all colours exactly. Awesome job. The colors are amazing! Shame they were on a whim - need to try remake them. this gradient lip caught my attention!